Paddy supports the environment and transport team, dealing with chemicals and broader environmental issues. 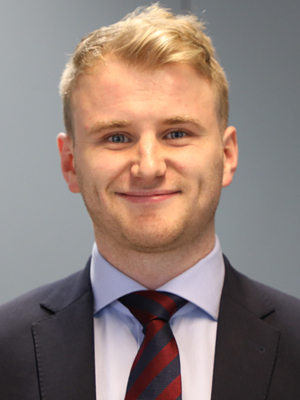 Paddy has a Master’s degree in Public Policy from Trinity College Dublin and joined FleishmanHillard’s Brussels team in 2017 following a period working in Corporate Communications with FleishmanHillard’s London office. Paddy speaks fluent English and Irish.